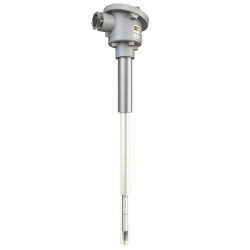 Designed for industrial processes, the STATOP 704 covers multiple applications: temperature and process control as well as multizone control. 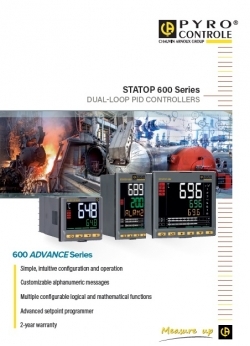 The STATOP 704 is a multi-loop control system, capable of managing 4 process loops totally independently. Configuration of the I/O resources is particularly quick and flexible, thanks to a programming tool helping users to select the parameters. 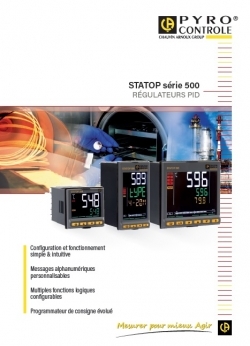 The STATOP 704 from Pyrocontrole is a screenless controller. 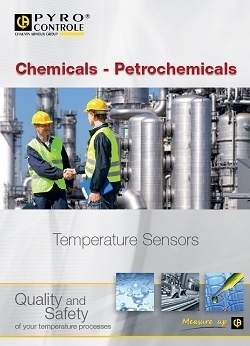 It is designed to operate with PLCs and Human-Machine Interfaces. For this, it is equipped with a large number of communication protocols, including Profibus, Profinet, Modbus TCP, Modbus RTU, Ethernet IP and Ethercat. 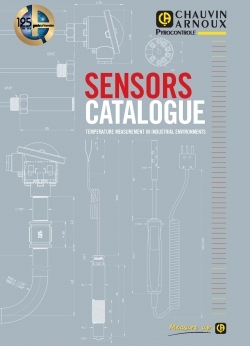 This enables it to interface with all types of equipment, not just Chauvin Arnoux instruments. This means it is an open solution. 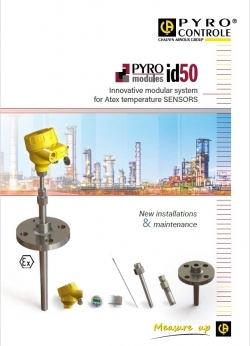 It is plate-mounted in a cabinet and can be configured using the PYRO_Tools software which you can download free of charge from our website. What functions and advantages does it offer? - A removable communication board depending on the fieldbus chosen.